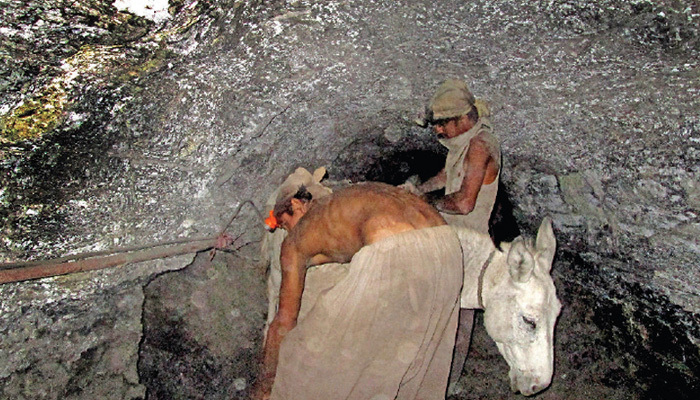 QUETTA: Two miners died of suffocation in a coal mine near Balochistan’s Much tehsil on Sunday. According to details, the incident occurred in a coal mine of a local company in Bolan district, where the workers were digging 300 feet deep when they fainted due to suffocation. The worker were reportedly died due to the lack of oxygen. The bodies were recovered after an hours-long rescue operation. The deceased were residents of Quetta, identified as Gul Muhammad and Muhammad Hanif.